Very proud of Margaret & Zac!!! 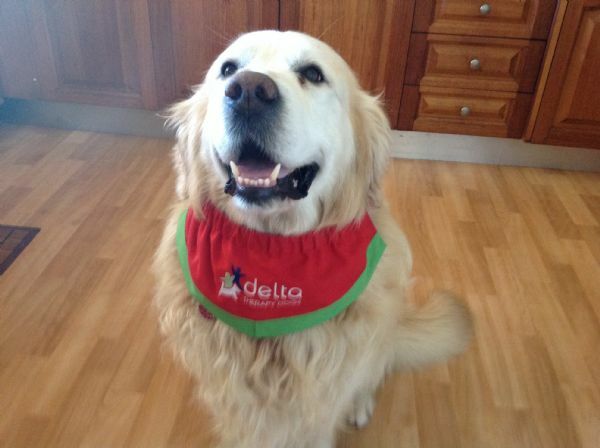 Delta therapy dog!! !